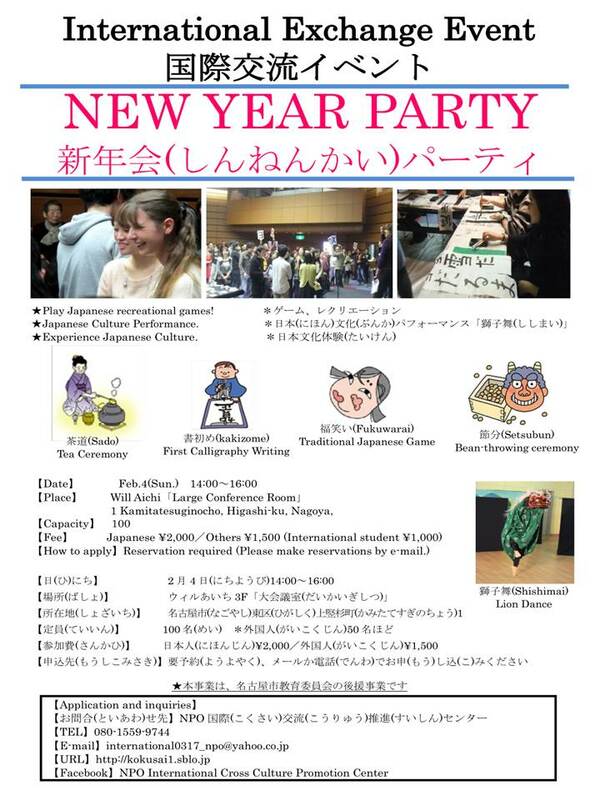 Mie University | New Year Party in Nagoya!!! New Year Party in Nagoya!! !